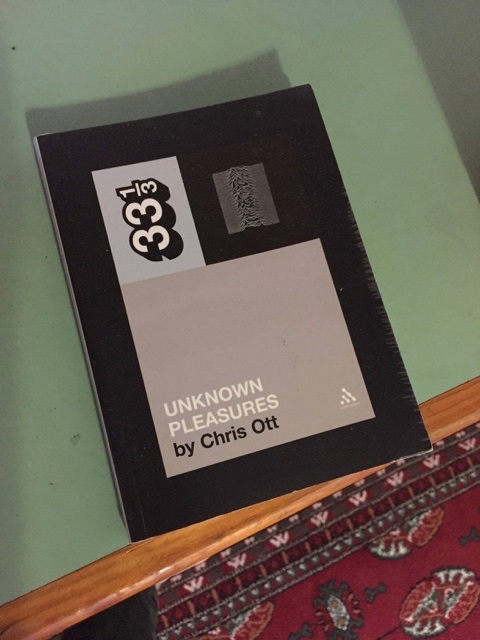 Unknown Pleasures by Chris Ott, part of the 33 and a 3rd book series. Ian Curtis has always intrigued me, wondering what demons lay behind those sad eyes and even sadder lyrics. While this book is about the band that was Joy Division it is Ian’s harrowing tale that dominates these early years. The book covers the time before and after this monumental album and is a great read for casual and super fans alike. 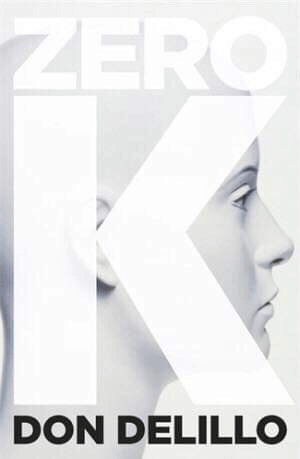 There is a chapter in Zero K where, in a pursuit for immortality, a woman named Artis is reborn as little more than a consciousness in a vacuum. In the deep inner abyss, she holds a nightmare inducing dialogue with herself, that goes something along the lines of “I am here. I know I’m here. But what is here? And who am I?”. Aside from being a complete existential nightmare, it’s an interesting look at the relationship between the experiencing self and the narrating self that operate within all of us. It also made me think a lot about identity and how much of our personalities are shaped by the surrounding environment and the interpretation of ourselves by the people around us. Dense, ambiguous and beautiful. 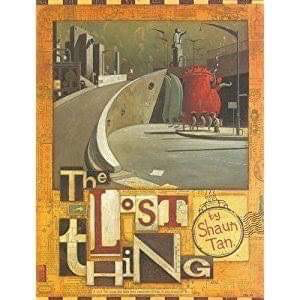 Shaun Tan’s “The Lost Thing” is an open ended delight whose infinite layers left me enraged. During my time as an exasperated prepubescent pro athlete, Tan’s masterpiece has re-aroused my love of fine art and literature in a time when the world needs it most. It is also a picture book. I give it nothing out of nothing because such a fine piece authorship should not be confined to an arbitrary number. 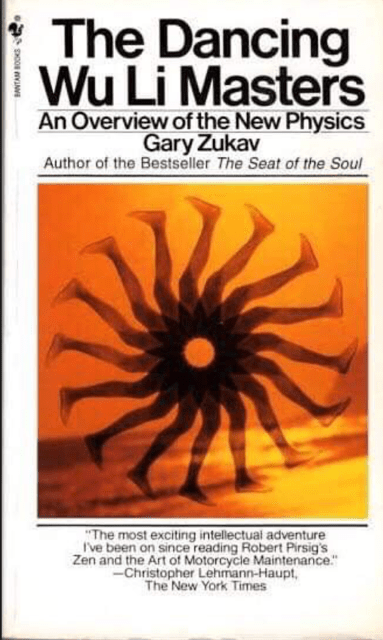 If you’re even somewhat into physics and the ‘quantum realm’ but don’t know big words, Gary Zukav has written this book in laymen’s terms for the curious dummies like me. 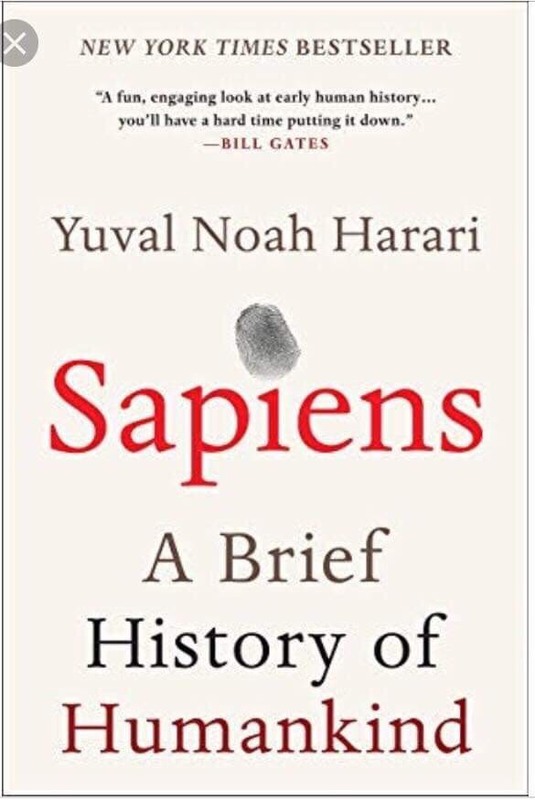 Sapiens is a book that each member of the band has either read or is currently still reading. The book gives you great knowledge and understanding of the human race and the timeline of events since our earliest ancestors but is written in a way that gives you a new perspective of the modern world. The band have been locked away in the studio experimenting and recording for the better part of a year. They are now preparing for a return to the live circuit, with a new set of songs that delve into lyrical themes of isolation, anxiety, fear and control, venturing into new sonic territories.